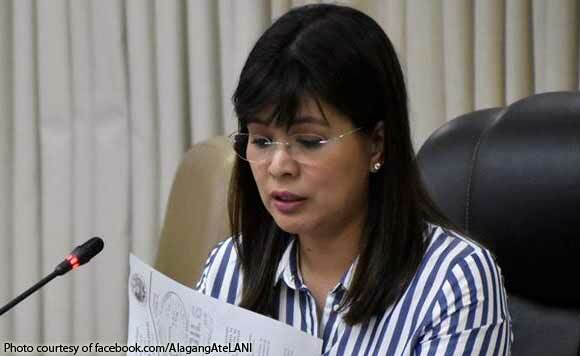 Lani Mercado insists Bong Revilla shouldn't return P125M to gov't: Inosente nga siya! 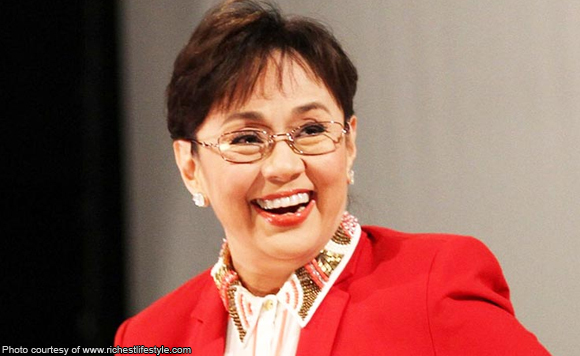 Lani Mercado insists Bong Revilla shouldn’t return P125M to gov’t: Inosente nga siya! 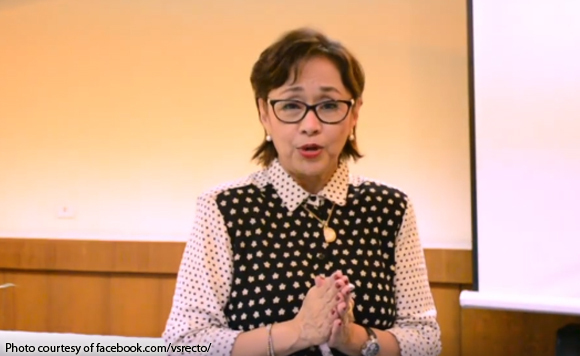 Bacoor, Cavite Mayor Lani Mercado believes there’s no legal basis for her husband, former senator Ramon “Bong” Revilla Jr., to return P124.5 million to the government in civil liabilities over the plunder case he faced in connection with the pork barrel scam. 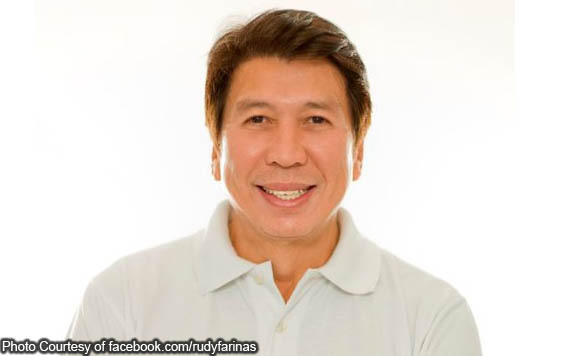 In a Facebook post, Mercado said the Sandiganbayan cleared Revilla of plunder charges. 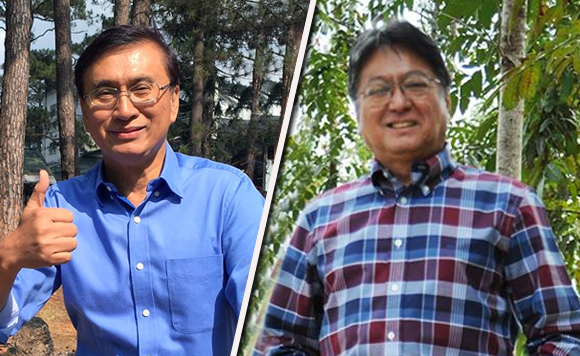 The court’s decision, she said, meant that her husband didn’t receive any kickbacks from the alleged misuse of his Priority Development Assistance Fund (PDAF) allocation. “Ayon sa Article 100 ng Revised Penal Code, ang isang napatunayang nagkasala ay may pananagutang kriminal at sibil. Dahilan sa napawalang sala si Revilla, wala siyang kailangang panagutan kriminal man o sibil,” Mercado said. 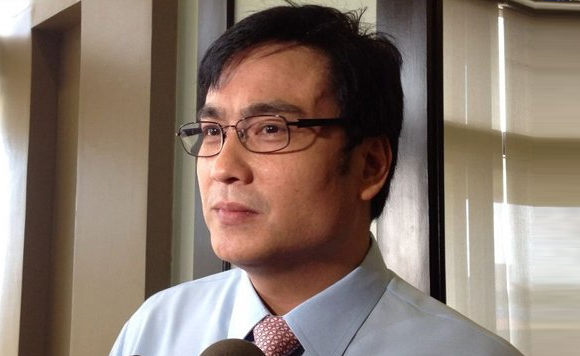 In a motion for execution of judgement filed on Jan. 28, state prosecutors from the Office of the Ombudsman asked the Sandiganbayan to compel Revilla to pay P124.5 million in civil liability in connection with the pork barrel scam. They said the Sandiganbayan’s ruling clearing Revilla of plunder charges does not mean his civil liability has been extinguished.